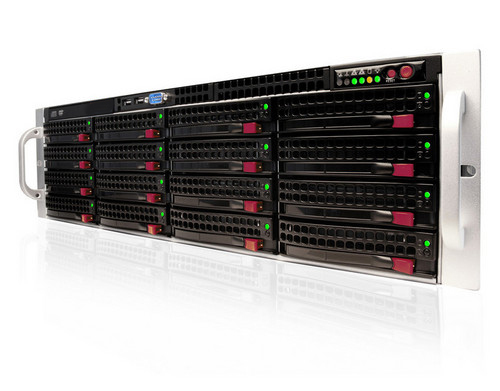 Server SAN is software-led storage built on commodity x86 servers with directly attached storage (DAS). It is designed to pool storage resources, consisting of more than one DAS, from multiple separate servers. Server SAN leverages standardized/commodity hardware (including hyper-converged appliances) and enables organizations to run applications on the same server as compute and storage. BBSBEC is having SAN servers with 26TeraByte space.